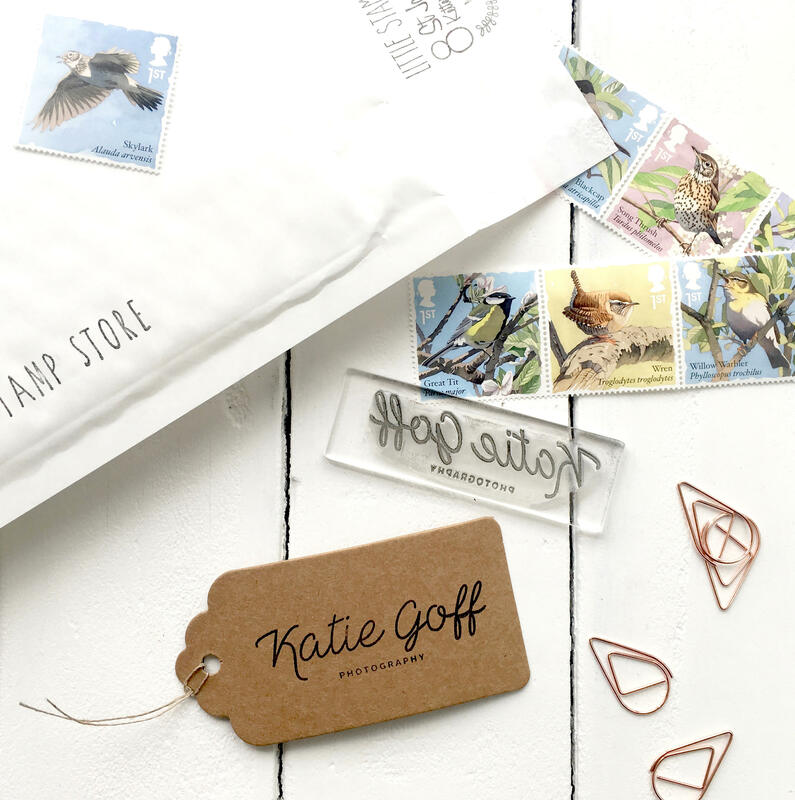 Our beautiful clear mounts are the perfect addition to your Self-Stick stamp collection. These mounts are 3mm thick, perfect for pressure point application. 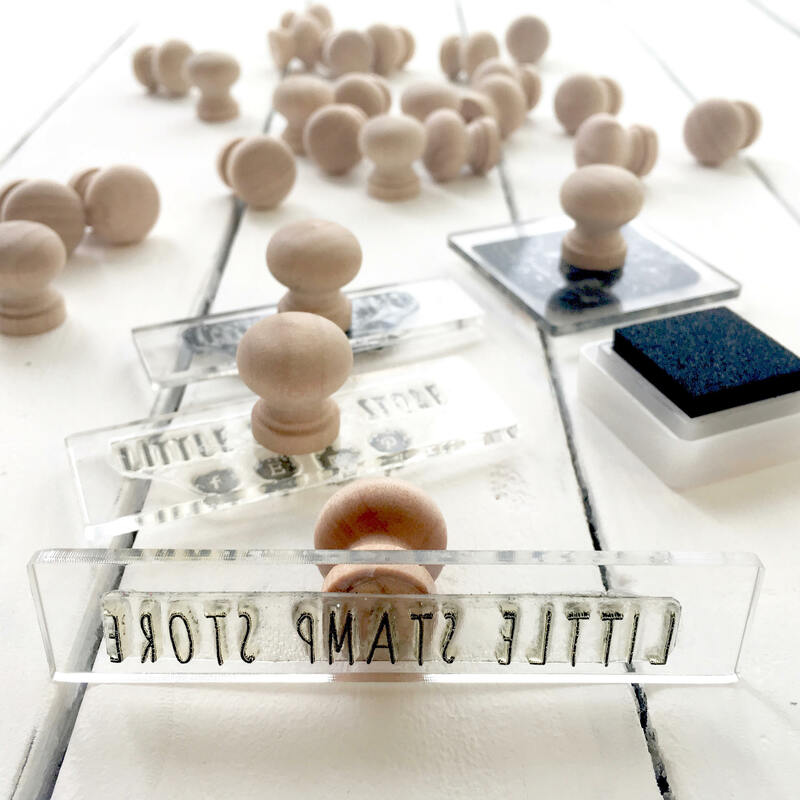 These mounts are the perfect accompaniment to self-stick rubber stamps, they look good too. 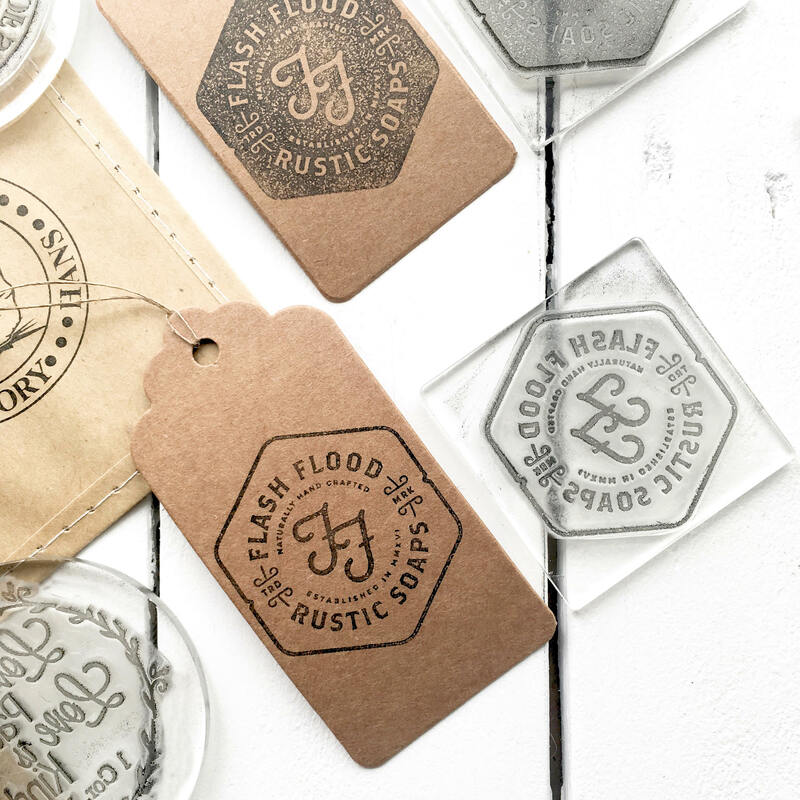 Choose various sizes to suit your stamping needs. 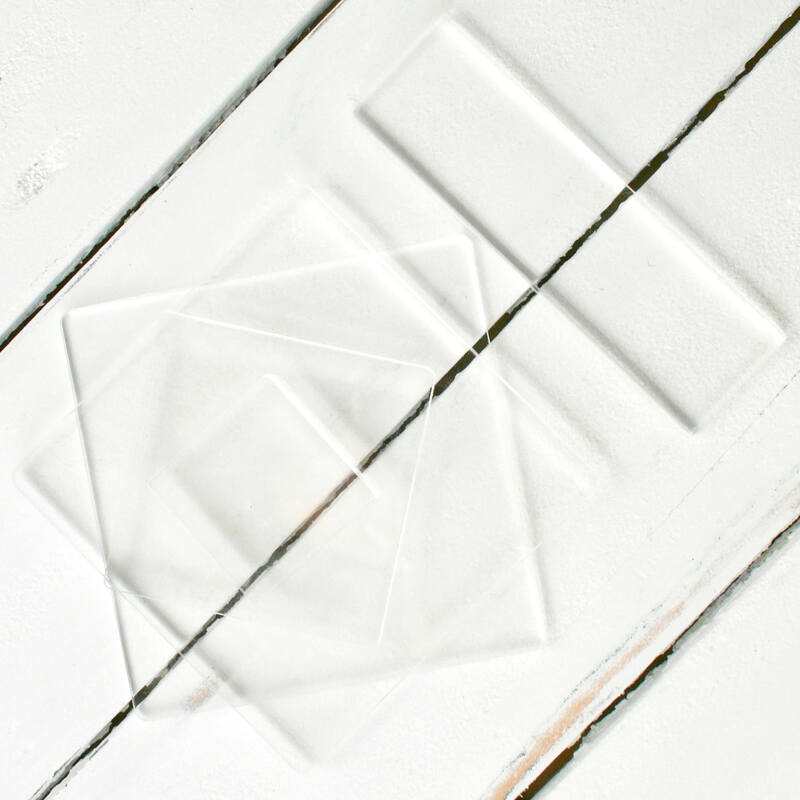 We recommend thinner mounts for more even pressure when printing bigger images or sentences. If we don't have the size you need please ask :) We can get it for you. 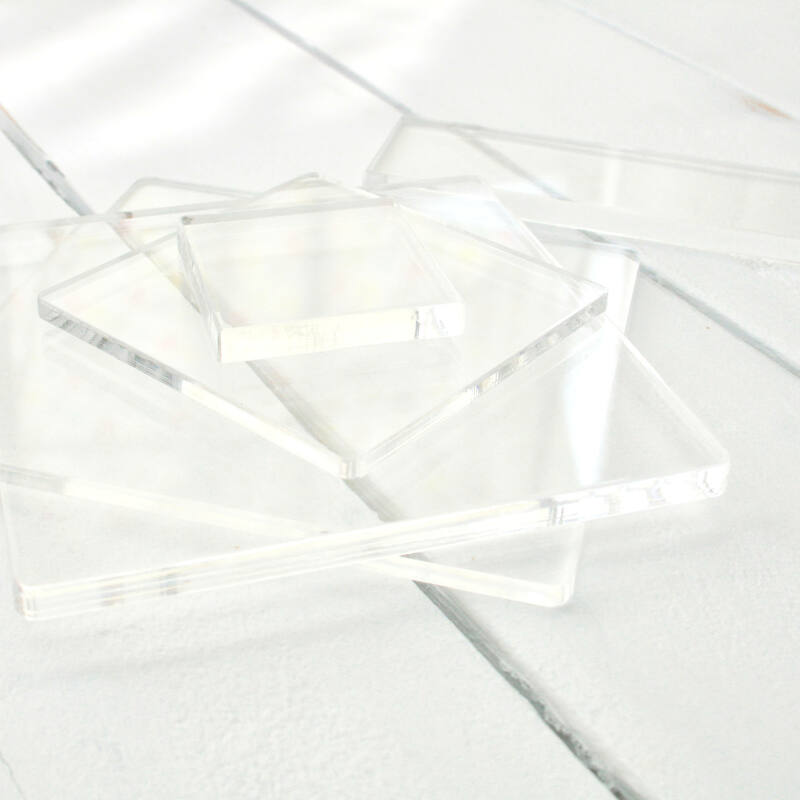 Our mounting blocks are made from clear Acrylic. Blocks start at 4cm and can vary slightly. 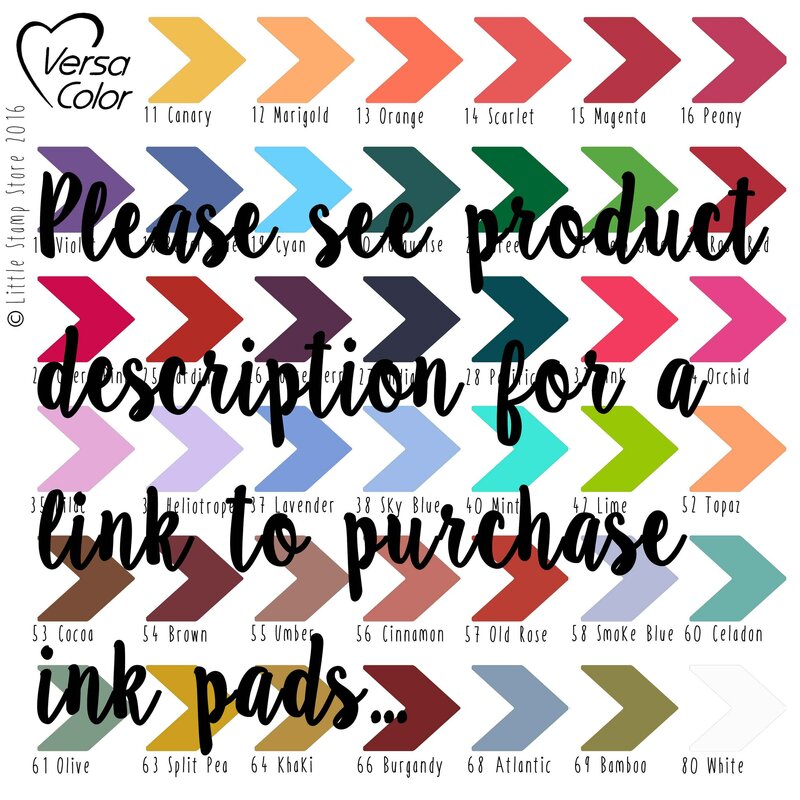 A great addition to anyones printing sets.